Have you ever known the excitement of tearing open the packaging of a new product, or the latest miracle potion designed to banish wrinkles, stop pimples, or soothe dry, itchy skin? In your excitement, you automatically lather it over your body, only to regret that impulsive decision as your face or body erupts in protest with red irritated skin, or at worst, you have an allergic reaction. Curbing your the enthusiasm for a bit before using a new product, and testing it on a small inconspicuous patch of skin (doing what is called a patch test), can help you avoid unnecessary skin reactions. But it’s an all Natural Product; won’t my skin be fine? 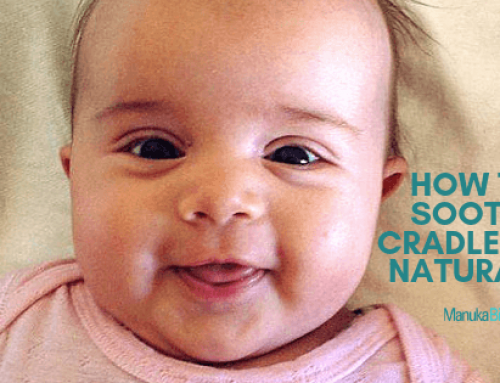 Skin reactions and allergies are possible even with natural products or ingredients. For example, if you are allergic to coconut, then you will also be allergic to any ingredients that might be derived from coconut. So, it’s important to understand what ingredients you are putting on your skin. 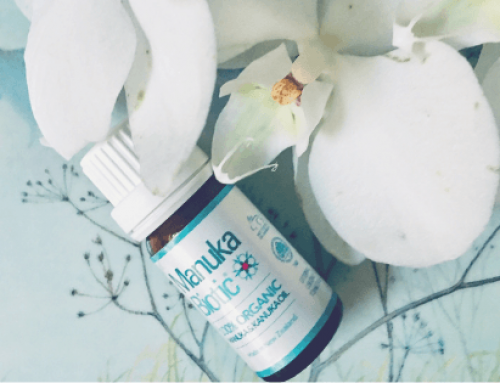 While Manuka Biotic® create gentle and effective natural skincare products, free from toxins, fragrances, and irritants, we recommend that new customers test a small patch of skin with our products before they introduce them into their daily skincare regime. 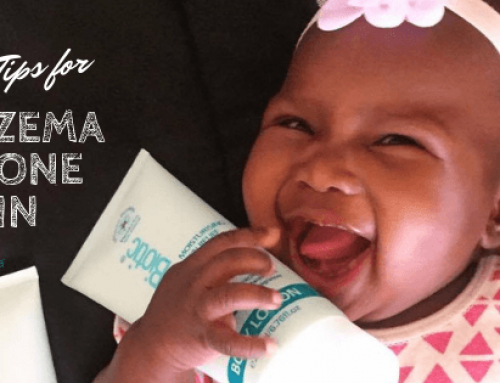 Many customers with sensitive skin and/or skin conditions like eczema, dermatitis, psoriasis, and rosacea have an impaired skin barrier that increases their susceptibility to skin allergies and irritants, requiring their skin care products to be natural and toxin free. Taking the time to try a new product on a patch of skin ensures that a new product suits sensitive skin, and means that if a reaction were to develop, you would be able to pinpoint it specifically to that product. 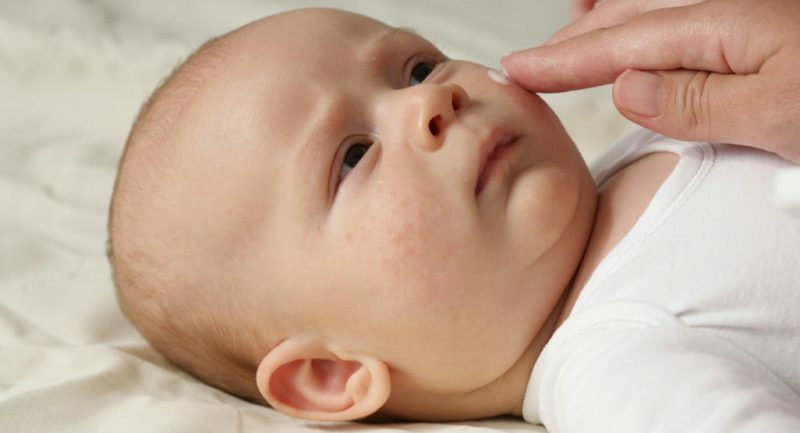 Testing a small patch of skin is a way of determining if a product that comes in contact with the skin will cause inflammation, known as contact dermatitis. Again, if you have a history of being sensitive to products applied to the skin or eye area, it is essential that you perform a patch test before commencing use of any new skincare product. Why Test New Products and Ingredients on Your Skin? If you have reacted to products applied to the skin or eyes in the past, have persistent or unusual eczema, dermatitis, psoriasis, or have been diagnosed by your dermatologist or allergen specialist as having allergic contact dermatitis, a patch test is necessary to determine if Manuka Biotic® products are compatible with your skin. It is important to remember that one can react to natural ingredients, even when used properly. The reaction may be a hereditary or unique sensitivity to a plant, oil, or ingredient, and doesn’t necessarily signify anything about the product or ingredient itself. The easiest and most widely used method for testing the skin for a reaction is to do a patch test. Apply a small amount of a product or an ingredient to a patch (small area) of skin on the inner lower arm, behind your ear, under your jaw, or near your neck. Rub it in and allow it to dry. If there is no visible reaction to the product or ingredient, then it is likely that you will not react negatively to the product or ingredient when used on other parts of the body. The patch (small area) of skin can then be washed. Our stockists throughout New Zealand and Australia have in-store testers available allowing you to try our products on either you or your loved one’s skin. What are the Signs of a Reaction? What Causes it? remove the product immediately from the skin with water and cease use. Any reaction means that you are likely allergic to one or multiple ingredients in the product. There are two types of skin reactions to skincare and cosmetic products. The first is called irritant contact dermatitis, which is where the skin is irritated by either a natural ingredient, or a toxic ingredient in the skincare or cosmetic product. Your skin might burn, sting, itch, or show irritation, including blistering, where you applied the product. The other kind of reaction, called allergic contact dermatitis, occurs due to an allergic reaction to one or more of the contents of the skincare or cosmetic products. Symptoms include redness, swelling, itching, and hives. Your skin can get red and raw. Although the allergic reaction occurs at the site of use, most often on the face, lips, eyes, ears, and neck, it may occur on any part of the body. It is important to test only one product at a time, as reactions within the body also need to be monitored. Not all sensitivities are detected with this simple test. Continue to be vigilant and listen to your body whenever a new skincare product, ingredient, or food is introduced. 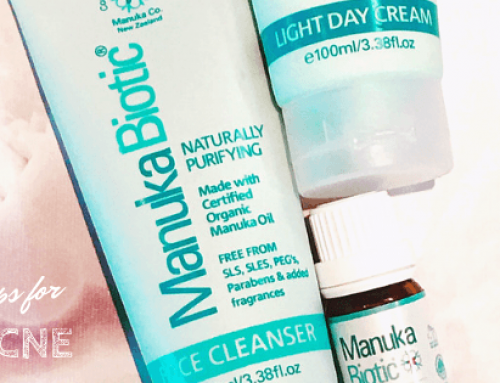 While Manuka Biotic® skincare products use natural ingredients, free from toxins, fragrances, and irritants, we recommend that new customers always test a small patch of skin before they introduce them as part of their skincare regime.